If you're after the best custom home renovation builder in Perth WA, look no further than Paul Malynn Homes. The potential for a beautiful home is waiting. However big or small the renovation project, Paul Malynn homes can turn your vision into reality. Perth renovation consultations, design and construction resulting in Perth dream homes. Home renovation consultations and home renovation designs. Perth home extensions built for expanding family homes. Our professional Perth renovation team will be able to assist you with planning, design and approval as well as the construction phase of your renovation project. 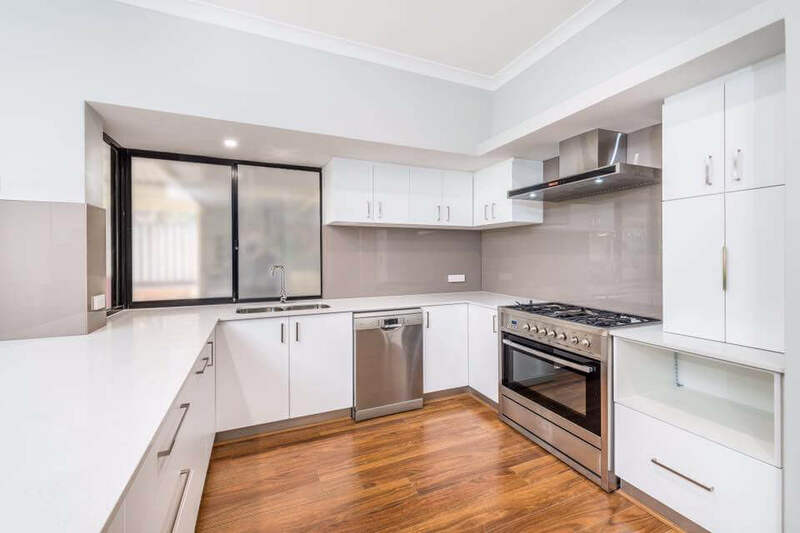 The completion of many renovation projects in Perth and surrounding suburbs has resulted in Paul Malynn Homes being a leader home renovation sector. Supplying 100% backed suitably licensed and qualified trades persons. The team at Paul Malynn Homes will always ensure that your project is their number 1 priority.